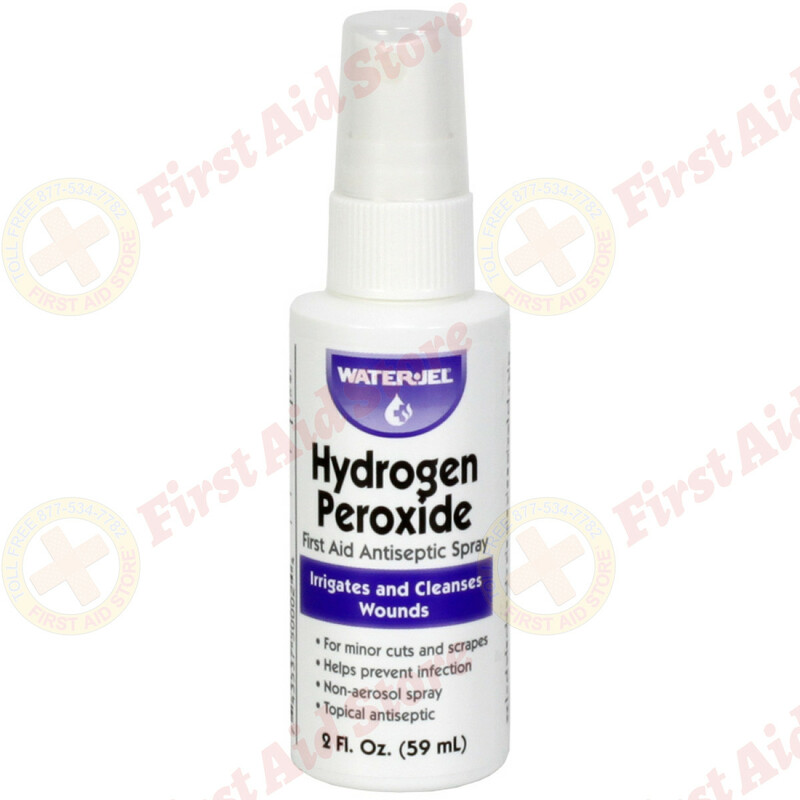 First Aid Store™ - The Water-Jel Hydrogen Peroxide Spray, bottle, 2oz. 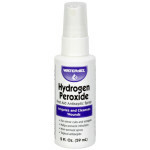 The Water-Jel Hydrogen Peroxide Spray, bottle, 2oz. 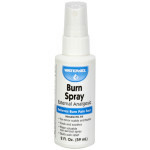 Irrigates and cleanses wounds. 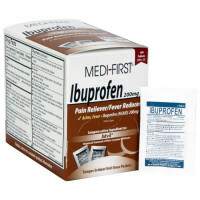 Active ingredient Hydrogen Peroxide Topical Solution U.S.P. 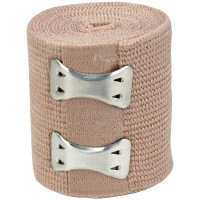 3% first aid antiseptic treatment for minor cuts and scrapes. 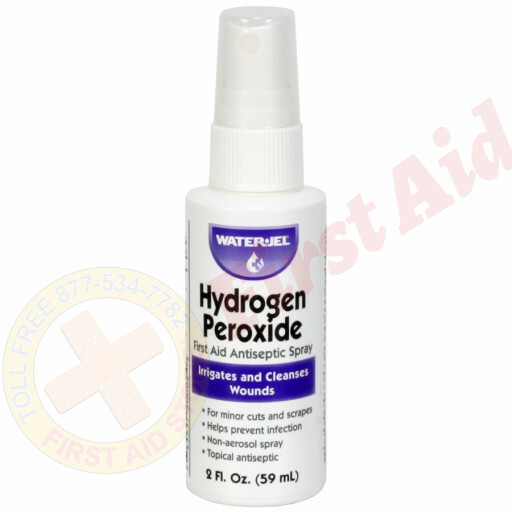 The Water-Jel Hydrogen Peroxide Spray, bottle, 2oz.. This Item: The Water-Jel Hydrogen Peroxide Spray, bottle, 2oz. The Water-Jel Burn Spray, bottle, 2oz.